Eileen Tierney Broderick is a portrait and wedding photographer located in Colorado Springs, Colorado. 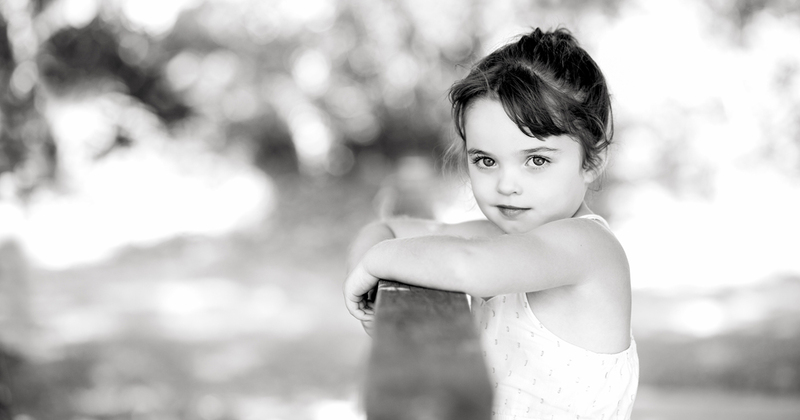 She specializes in natural portraiture of babies, children, families and high school seniors. She is available to travel to Denver, Boulder and beyond for custom portrait commissions. Eileen accepts a limited number of wedding commissions each year. Please inquire about availability and pricing. All images courtesy and copyright E. Broderick Photography.